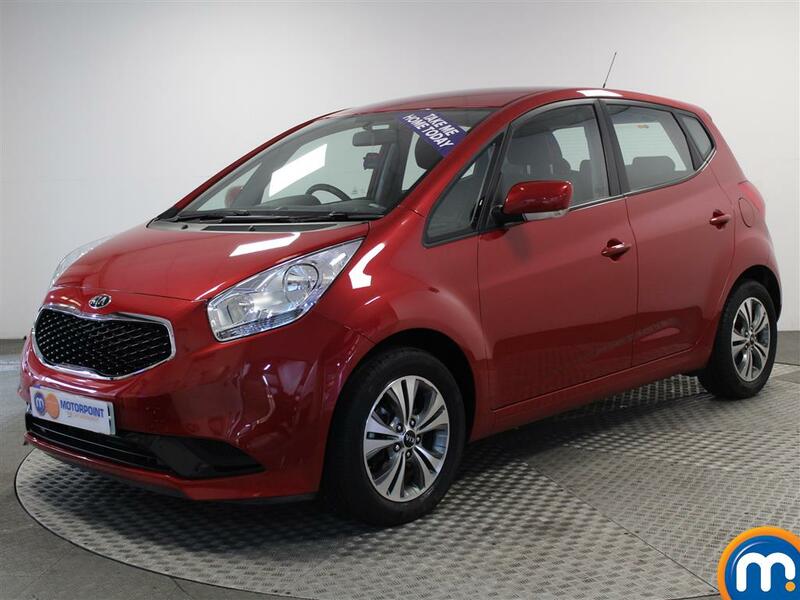 If you’re looking for a stylish and roomy MPV, then you’ve come to the right place. 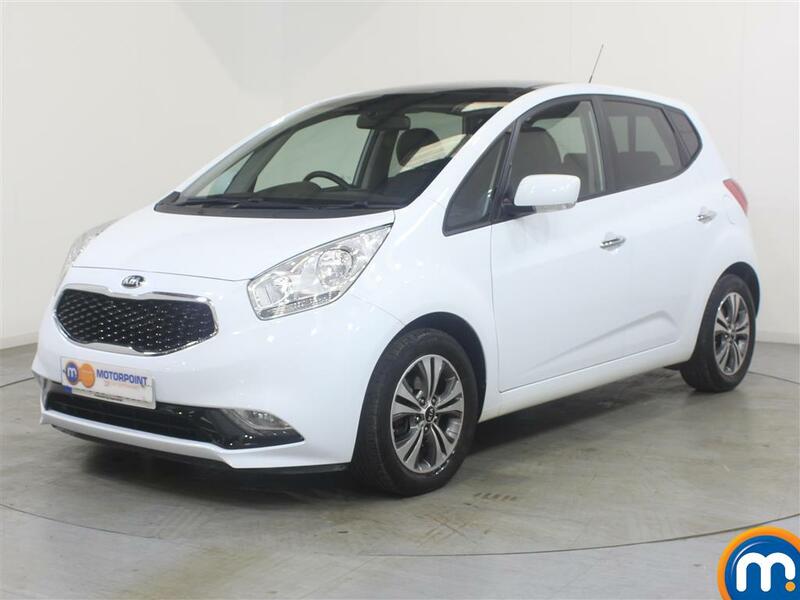 Take a look at the wide range of nearly new and used Kia Venga cars that we have here at Motorpoint. The Venga is unusual in its class in that it doesn’t look boxy like other models. Inside, it’s exceptionally roomy and has a robust, logical cabin. It offers a high driving position and good visibility, which makes it perfect for nipping in and out of traffic with ease. Comfortable suspension takes the bumps out of the ride, and the slick weighting of the switchgear is impressive. 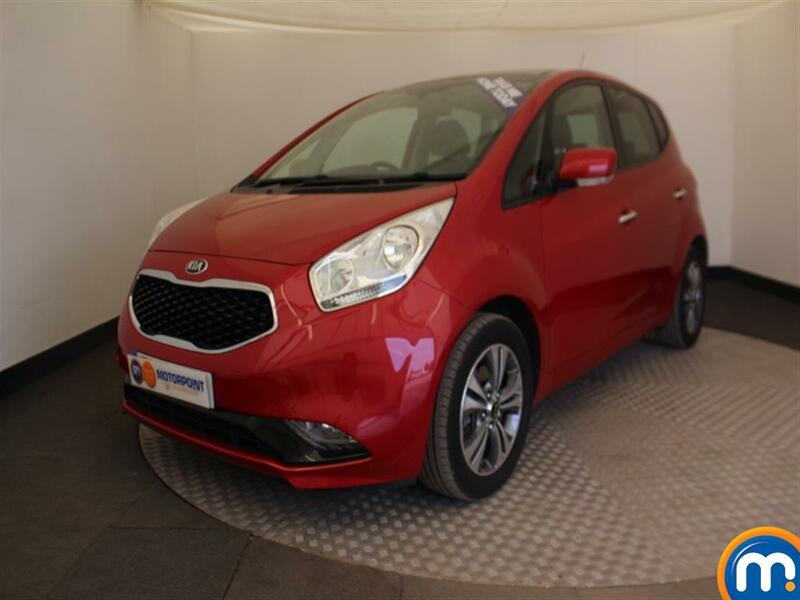 The Venga is well equipped, whichever trim level you opt for, so it’s great value for money. There’s stability control in every Venga, along with front, side and curtain airbags and active whiplash head restraints. It has five stars from Euro NCAP, so you know it’s a safe car. The insurance should be cheap too. The entry level vehicle is in group 7 and as the spec advances, it goes up to group 14, which is still very reasonable.